Roger is a 18-year real estate industry veteran that specializes in the Northern Michigan communities. As a key member of the Schaub Team, who has amassed over $225 million in combined real estate sales, Roger has developed a precise winning strategy by using multiple real estate data points to target his client's sell and buy price. In May, 2018 Roger was recognized by TC Business News as one of the regions's 50 Hot Sellers. As a lifelong resident of Leelanau County, Roger's clients benefit and enjoy the wealth of knowledge he brings to when assisting them. In his spare time Roger loves taking advantage to the natural wonders of Northern Michigan. 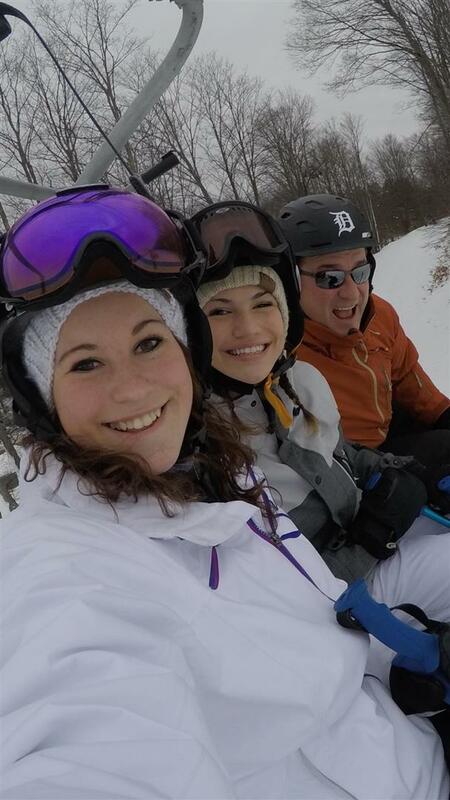 In the winter, Roger loves taking his two daughters to the area ski hills and teaching them how to carve through the fresh snow. When it warms up in the summer months, Roger tries to escape to one of the world class golf courses in the area, or gathers with friends on a boat to fish in Lake Michigan near the Manitou Islands for salmon or lake trout. Beyond all, Roger loves to form that relationship with his clients to reach their real estate goals. Whether, you buy or sell with Roger, in the end you always seem to end up gaining a friend. There are five words you can count on from Roger Schaub, "Love, integrity, commitment, passion, and fun." 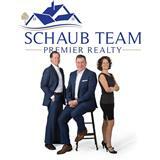 Schaub Team the #1 Real Estate Team in Leelanau County! Contact Roger at 231.883.4644 or Roger@SchaubTeam.com.